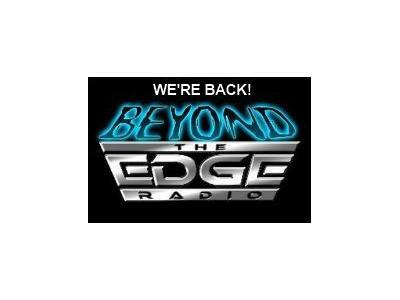 If you liked this show, you should follow NEAR PARANORMAL. Eric Altman hails from Greensburg Pennsylvania, now residing in Jeannette, PA with his wife Kathy and son Joshua. 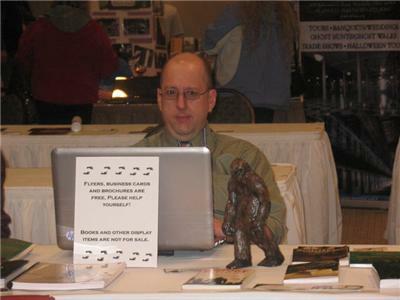 Eric's interest in Bigfoot, Cryptids and other mysteries of the unknown began in 1980 at the age of 10 when he saw the movies Legend of Boggy Creek and The Creature from Black Lake. From there, he spent his childhood educating himself on the Bigfoot and other paranormal phenomenon by reading books, magazines, and newspaper articles on Bigfoot, the paranormal and the unexplained. Eric began actively investigating reports in the field in 1997. 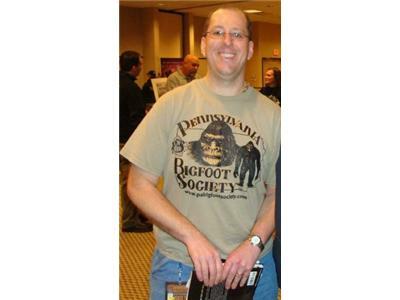 In 1997, Eric joined the Bigfoot Field Research Organization as the point of contact for Pennsylvania. 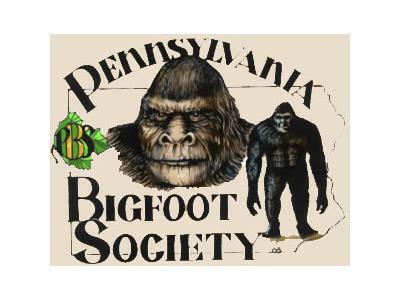 In April 1998, Eric became a member of the Pennsylvania Bigfoot Society. In January 2000, Eric was asked to become the Director of the PBS which he has held since. 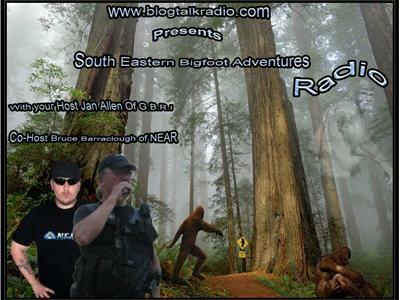 Eric has over 31 years combined research and field investigations studying Cryptozoology, the paranormal and investigation the Bigfoot Phenomenon and field investigations.